You are here: Home / News-o / Blog / Why Outsource Information System Management? Technology is critical to any business’s success. Especially in today’s fast-moving, constantly evolving economy, sometimes having access to the latest technology can mean the difference between thriving and merely surviving. Organizations that wish to remain competitive in these conditions are increasingly looking to specialized service providers who can keep them on top of the latest developments in their fields. This approach has already proven itself in the world of imaging services, and it continues to become increasingly relevant for information system management. When small businesses and enterprises outsource their management information systems to a third party, they usually do so through a managed network services agreement. This agreement ensures that the organization enjoys access to all the types of network services it needs under a customized service-level agreement. This approach generates a number of benefits that organizations would be unable to enjoy purely by leveraging their own in-house IT talent. There are limits to what achievements are economically viable for in-house IT teams. This is why experts predict that the market for information system management services will continue to grow on a global scale into 2023. What Benefits Does Third-Party Information System Management Offer? Choosing a reputable provider of managed network services can transform the way an organization does business. It provides a scalable infrastructure solution that can serve the needs of growing businesses as well as help make extended growth a sustainable enterprise. Guaranteed Access to the Latest Technologies. Organizations need to adopt the most advanced network solutions available to keep up with their competitors. Keeping up requires dedicating time, talent, and resources to the ongoing process of improving IT infrastructure. Managed network services allow organizations to offset those costs by outsourcing them to a reputable vendor. Reduced Technology Costs. 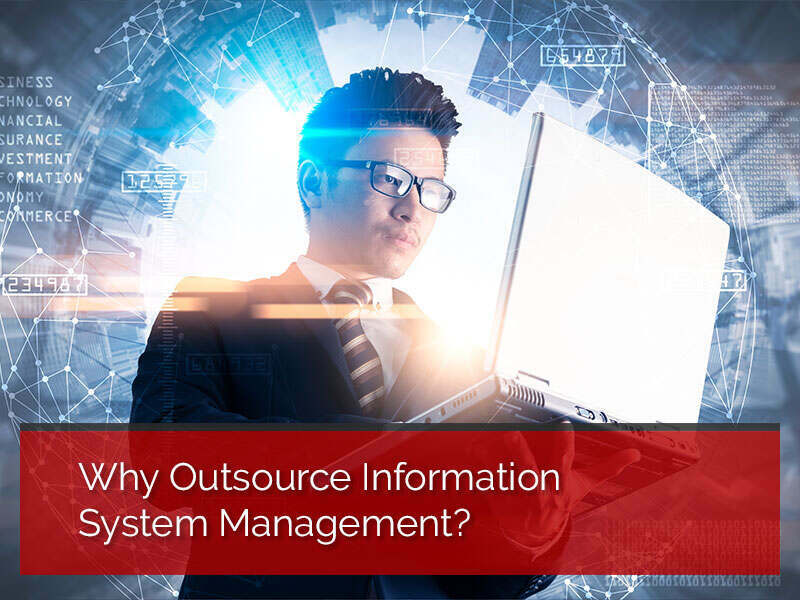 The initial outlay of third-party information system management is far lower than the cost of implementing an in-house IT system. The operating costs associated with using the equipment is also considerably lower when the team responsible is part of a managed network service provider. Organizations need only pay a fixed monthly rate that corresponds to the services they use. Centralized Efficiency. When organizations choose to deploy in-house IT systems, they inevitably make compromises on speed and efficiency when choosing where to deploy the system in question. 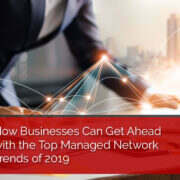 Managed network service providers use virtualization and cutting-edge SD-WAN technology to optimize business efficiency regardless of location and other constraints. On-Demand Expertise. In-house IT teams are often ill-equipped to handle growing IT infrastructures on their own. They need help, and that help usually comes in the form of new hires. However, hiring new employees is both expensive and risky. 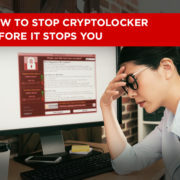 In some fields, these businesses are lucky if they can find qualified candidates at all – cybersecurity, for example. Guaranteed Uptime. One of the major issues enterprises face with in-house networking is that they get locked into using them without updating them or replacing critical components. This creates a situation where companies don’t fix problems proactively – they wait until the last minute when a small issue becomes an enormous problem. Managed service vendors cannot afford to let issues wait. Excellent Disaster Recovery. Businesses with robust managed service contracts in place can recover faster and more completely from large-scale disasters that would cripple an in-house IT team. Off-site decentralization and redundant cloud backups put the vast majority of a business’s infrastructure out of harm’s way – whatever form that harm may take. On-Demand Compliance. Today’s organizations need to comply with a dizzying array of data regulations. This is even more true for businesses that operate in highly regulated fields. HIPAA regulation for the healthcare industry is a perfect example. More than ever, businesses need to find ways to entrust their systems to professional service providers who can guarantee compliance. When an organization entrusts its network to a reputable provider like Smile, it frees up its own in-house IT resources to focus on strategic initiatives. 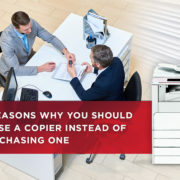 Without these service agreements in place, enterprise IT teams have to spend the majority of their time fixing printers, diagnosing network problems, and performing other low-impact, high-volume tasks. Managed services allow organizations to put their talent to work in a more effective way. Information system management is just one step towards building an affordable, scalable infrastructure that permits sustainable growth in a variety of circumstances while protecting company investments against market risks and security vulnerabilities. Is it time for your business to dedicate its all-important IT resources towards strategic, customer-oriented solutions? Let our team handle network management for you starting today! 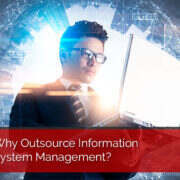 https://www.smilebpi.com/wp-content/uploads/2019/01/Why-Outsource-Information-System-Management.jpg 600 800 Patsy https://www.smilebpi.com/wp-content/uploads/2018/11/smile-logo6.png Patsy2019-01-23 10:24:212019-01-23 10:28:03Why Outsource Information System Management?